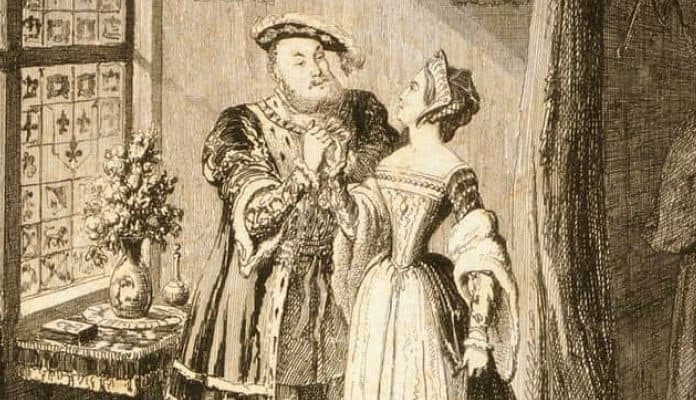 Anne Boleyn was one of those women in history who left an impression that still resonates, nearly 500 years after her death. She rose up to become queen of England, was beheaded for crimes that she did not commit, and has been exonerated by history. Keep reading to learn more about this fascinating, ambitious woman. A portrait of Anne Boleyn circa 1533-1536. National Portrait Gallery, London: NPG 668/ Wikimedia Commons/ Public Domain. Meghan Markle is far from the first person of small stock to marry a royal. Anne Boleyn’s origins are obscure, but her ancestors were peasants (though more well-to-do than much of the peasantry). Her great-grandfather was a hatter, a respectable job but nothing close to nobility.